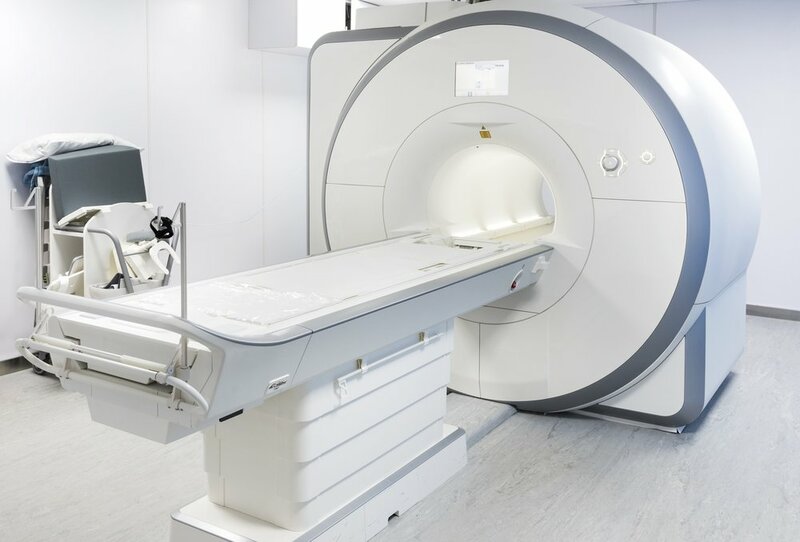 RTHawk Research was developed for cutting-edge researchers whose MRI applications require real-time imaging, control, and automatic feedback. This proven MRI development platform comes with tools for building and testing advanced MRI applications. Easily integrate your custom plugins into RTHawk Research libraries. Once the pulse sequences are created, they can be tested offline using the fully featured, interactive Bloch simulator. RTHawk also lets you visualize the pipeline and graphically modify the settings so you can rapidly design and debug. Get high-performance processing by automatically running independent operations in parallel. A fully featured scanner simulator lets you design new apps without wasting valuable MRI scanner time. The simulator pulls data from the apps to display the user interface and automatically applies the acquisition and reconstruction methods to the simulated phantom. RTHawk provides tools for multi-nuclear scanning that surpass anything on the market. Fast calibrations optimize your image quality before it goes away. UCSF researchers (Shuyu Tang, Peder Larson, Dan Vigneron) use RTHawk to automate the use of 13C contrast agents in human brain and kidney. They are using real-time imaging to track the arrival of the contrast agent in the area of interest, then automatically switching to accurate scanner calibrations and multi-slice, multi-metabolite imaging with high temporal resolution.